tomorrow is byop (bring your own pumpkin), the pumpkin carving event we are hosting at our house for both our cohorts, so i have been making even more pumpkin treats! 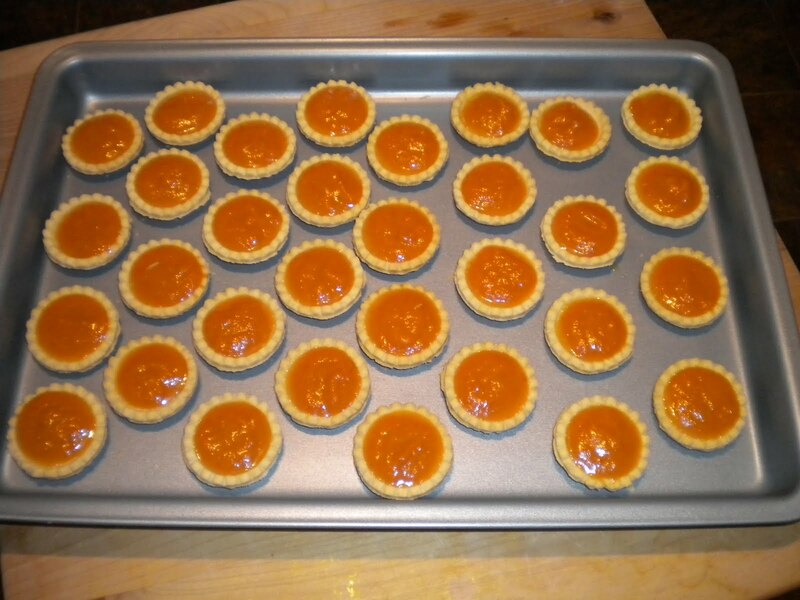 i’ve been dying to make some miniature pumpkin pies and this seemed like the perfect occasion. i used the basic pumpkin pie on the libby’s pumpkin pie mix can, but shortened the baking time. i had enough to make a regular sized pie as well, not photographed. mike is also planning on grilling a sugar pumpkin. we’ll see how that goes! i don’t know how i feel about eating a straight-up grilled pumpkin…pureed and baked in a dessert is one thing, but grilled pumpkin? we shall see. 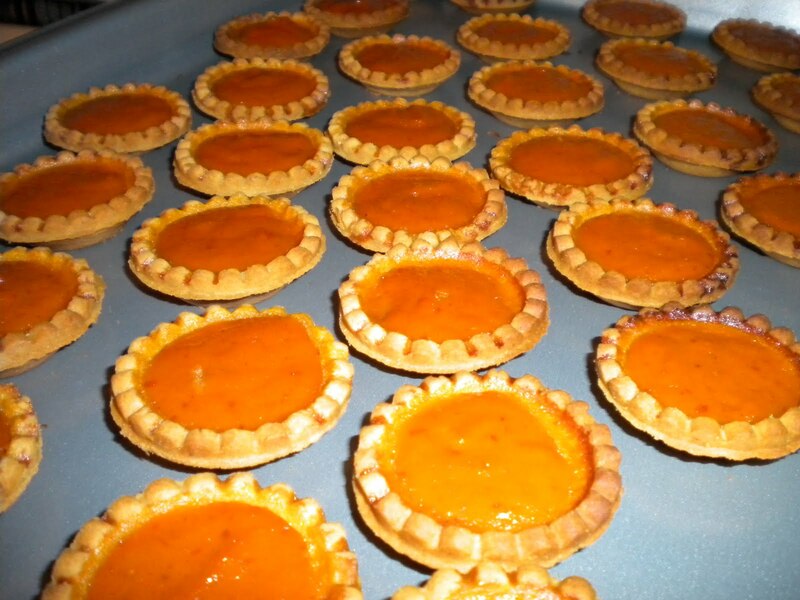 This entry was posted in Baking and tagged baking, dessert, miniature pumpkin pie, pumpkin, pumpkin pie. Bookmark the permalink.